Whenever one hears the word ‘Goa’, they think of beaches and party. However, there is more to do in Goa than just relaxing at the seashore or partying the night out. 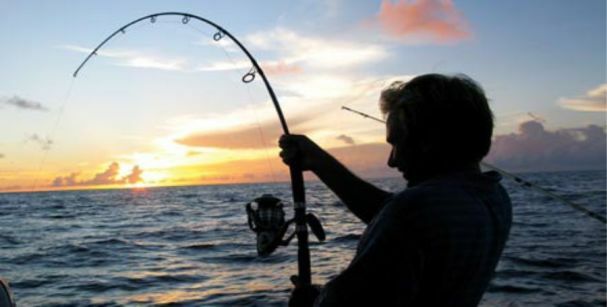 Here are the top activities in Goa one must indulge in. 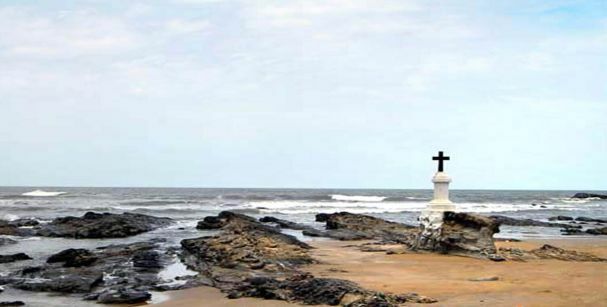 With the sight to behold, the beaches of Goa are of course not to miss at any cost.As more than 25 beaches are located ion Goa, one should make sure to at least visit the topmost and serene beaches in Goa. Apart from relaxing by the beaches, one can also sightsee many old and beautiful structures in Goa. Basilica de Bom Jesus and Church of St. Francis of Assisi are some of the few historic churches that are very popular in Goa. Other heritage sites include Fort Aguada, Chapora Fort, Dudhsagar Waterfalls, and Reis Magos Fort to name a few. One should take out time to visit these beautiful and vintage places. For the adventure freaks, Goa is “the” place for them as they can try numerous exciting adventure activities in Goa such as ATV biking, hiking, trekking, camping, to name a few. However, apart from these adventures, you can also engage yourself in paragliding and hot air balloon ride in Goa. 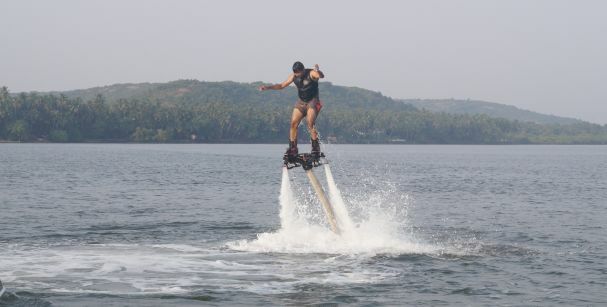 It is a dream cometrue concept for the people who desire to indulge in some daring and bold water sports in Goa. There are endless numbers of water activities one can choose from such as waterskiing, parasailing, windsurfing, water scooters, boogie boarding, speed boat, dinghy sailing, banana boat, deep sea fishing and a lot more. Not to forget, one can also try a hand in snorkeling and scuba diving in Goa. The Mandovi River and the Sal River provide the opportunity to go on a cruise experience. Numerous kinds of cruises are available such as candlelight dinner cruises, sunset cruises, houseboat cruises, etc. from which one can choose as per their interest. Excluding the monsoon season, cruisingcan be experienced in any season you like. If you have always wondered how so many butterflies will look together and how beautiful that sight would be, then you must visit the Butterfly Conservatory in Goa. Aside from looking at the beautiful creatures, one can even feed them and watch them carrying out there routine work. No matter how amusing it sounds, but crab catching isreally one of the many things to do in Goa. But, it is for the ones who want to try something new and are not afraid of any little cuts. In carb catching, you try to catch crabs by setting a homemade trap which is known as ‘kobblem’ in the Goan language. It is really interesting to catch the crabs and a good activity to cut time. Never seen a dolphin in life? Hop on a boat and head towards the places where there is a high chance of seeing a dolphin. These beautiful and smart creatures can be easily seen in parts of Varca, Sinquerim, Candolim and Calangute beaches.The chance of seeing a dolphin is very high and that is the reason why many operators offer the visitors the service of ‘no dolphin, no pay’. One of the most offbeat things to do in Goa is Casino Gambling. It is interesting to know that Goa is the one and only place in all over India where indulging in Gambling is completely legal. One can get hold of various types of gambling such as poker, roulette, black jack, slots machines, baccarat, Indian flush and a lot more.On top of gambling, one can engage in live music, dancing, stand-up comedy shows, etc. How can anyone forget about “the” party?In Goa, the best parties basically happen on the beach and gather a lot of crowd coming from inside and outside the country.At night, the shacks turn into nightclubs and people engage in non-stop partying and booze.The biggest event ‘Sunburn’takes place during the time of New Year and attracts a lot of visitors in Goa. With us, you will get the reasonable Goa vacation packages through which you can involve in many activities and make beautiful Goa memories. 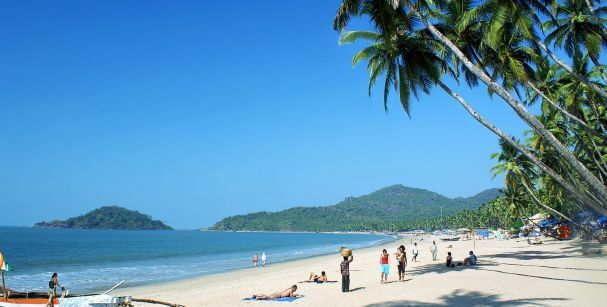 So, wait no more and look out for our best holiday packages for Goa.